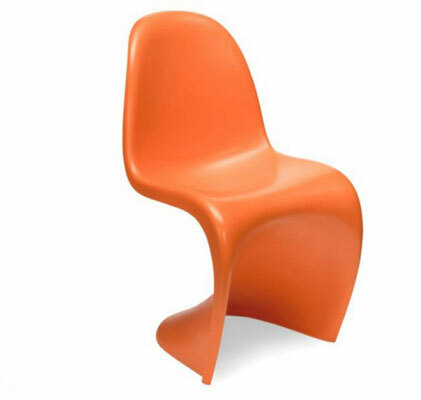 Some time back, we featured the Panton Junior Chair, which is a miniature version of the iconic 1967 Verner Panton design. 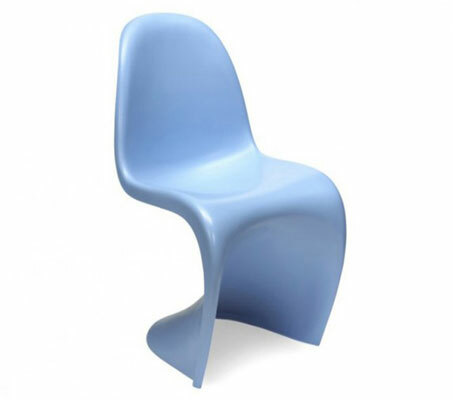 It wasn’t cheap at £132 – a lot more expensive than this Verner Panton-style chair for kids. It’s a design in the style of the 1960s classic. In fact it looks almost identical. The key differences being that this isn’t an officially licensed piece and because of that, it’s a fraction of the price. Yours kids aren’t going to care, they’ll just love the look. So grab yourself one in a wide choice of colours for just £24.95.